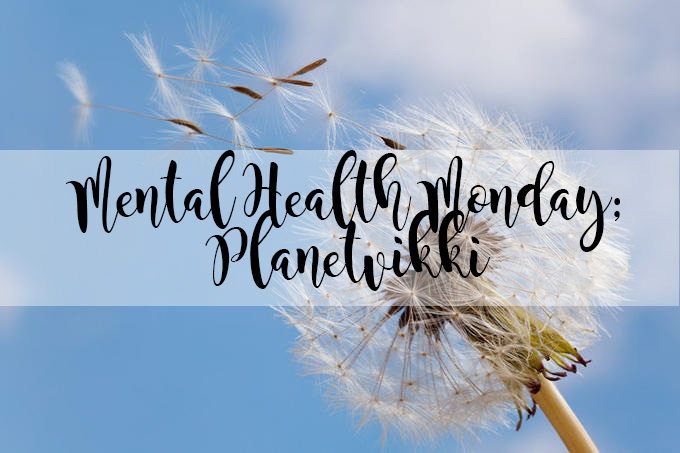 As part of Mental Health Monday, I have Vikki from Planet Vikki sharing her story of suffering with depression and Anxiety. 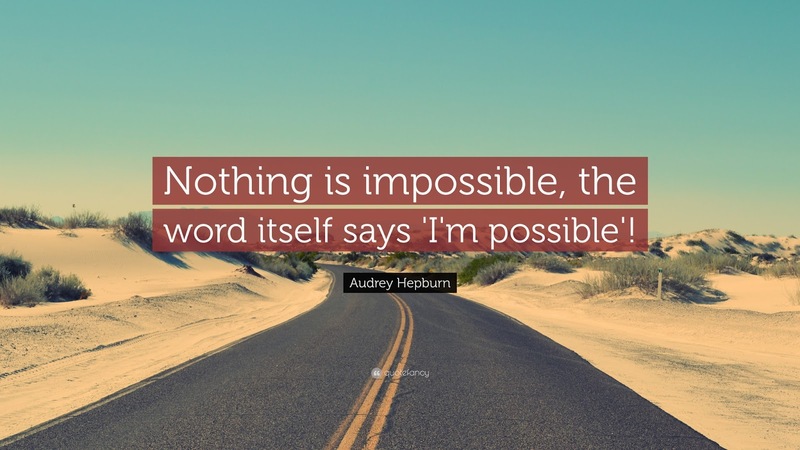 The aim of Mental Heath Monday is to share stories with others, potentially helping others in some way by sharing how they have overcome Mental Health or are on the road to recovering. If you suffer with some sort of Mental Health Illness, you are not alone. 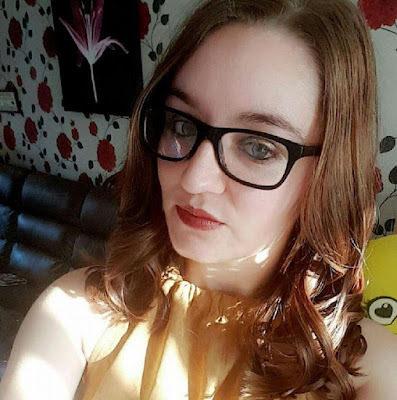 My name is Vikki, I am 25 years old and live in Newport, South Wales. I have been writing my blog for 2 years and write about anything I feel like writing about at the time. Today I am sharing my Mental Health Story with you. I think I have always had anxiety and depression looking back but never really realised until I was older. I was always an anxious child and seemed to be have quite low moods here and there. It wasn’t until I turned 15/16 that it was getting a bit ‘out of hand’ and I seemed to cry out of nowhere, would shut myself off from the world and just sleep away the days. We booked an appointment at the Dr’s for me after my Mum asked me if I wanted to go to the cinema and I literally just burst into tears. My story goes a little differently from when I attended that appointment as to be honest we thought I may have been Bi-polar as my moods were so erratic. It actually turned out that after some blood tests, they picked up that I have an Underactive Thyroid. After a talk with my Dr it turned out that my Depression was due to my hormones or ‘Hormonal Depression’, I don’t think that’s the actual term but it is due to my hormones. Once they started me on medication for that it seemed that my Depression got ‘better’ possibly due to my hormones levelling out, for a while anyway. As I said above I think I have always had Anxiety but never really realised, I think we just put it down to my personality and that I was just a nervous person. Then when a flat I lived in got broken into it seemed to really bring it to the surface. I was terrified of leaving the flat, I would have a panic attack every time we had to go somewhere and if you have panic attacks you will understand they are not very nice at all. When I have a panic attack I can usually tell when one is about to happen. I get really hot, I want to scratch my skin, specifically my chest, I feel like I can’t breathe and that the walls are caving in around me. Now my Anxiety is more focused on whenever I stay in new places I haven’t been to before or just anything in general that is new to me. Now I feel like I am on track, I don’t have as many ‘down’ days and I can’t remember the last time I had a panic attack to be honest. I do still get them it’s not like it all just goes away, it will forever be there, it’s just a matter of learning to cope with it. Everyone deals with it differently, I deal with it by having a really good support system. Llewellyn, my husband, is my absolute rock and yes sometimes he doesn’t understand, which is probably the same as most people, but he helps me so much. He is great at getting me to just take a step back, take a deep breath and get through it. Also my family is a big support as at some point in their lives they have also been through anxiety and depression if it is through different circumstances to me. I hope through sharing my story it will help someone else see the light at the end of the tunnel. There is a lot of stigma around mental health issues and that is due to there not being enough awareness being raised. I think the more of us that share our stories more and more awareness will be raised and we will realise we are not alone in this and that there is plenty of support out there. Everyone’s story is different and mine is just one! Thank you for reading and I hope in some way Vikki has helped you in one way, or potentially another way. If you would like to speak to myself or Vikki, feel free to leave a comment below or send us a message via Twitter. Great series and lovely post. I'm so glad Vikki has someone she can count on because that is so important!